The SABC has put its retrenchment plan on hold. This follows “constructive and extensive” engagements with various stakeholders, including the parliamentary portfolio committee on communications, organised labour and its own employees, it said. 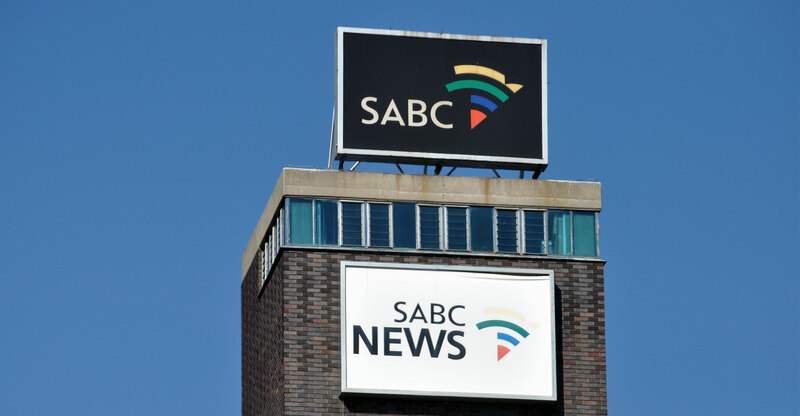 The public broadcaster had initially instituted the retrenchment plan citing huge financial losses, with a R3-billion shortfall as well as bloated staff. With the retrenchment plan on hold, the SABC said it will still embark on a skills audit to provide it with an appropriate structure. “All our stakeholders acknowledge the need to review the increase in costs, including the compensation bill, hence the need to conduct a thorough skills audit and related activities. “The outcome will provide the SABC with a fit-for-purpose structure, with clearly defined span of control, appropriate layers of management and appropriate skills and competencies for roles,” said the SABC. It believes this will ensure that the broadcaster meets its strategic objective of operating optimally and competitively in a digitised environment. The portfolio committee welcomed the decision. Although noting the fact that the SABC is overstaffed and that a number of cost-cutting measures that were put in place did not yield desired results, the committee has said before that the board should rather find more strategic interventions to address the financial situation, including proposals for new funding models, said committee chair Hlengiwe Mkhize.